Sailfish OS reaching to be the 3rd major mobile operating system. The journey begins. Jolla's CEO Antti Saarnio has bodly stated that Sailfish OS (Jolla) aims to be the 3rd major Mobile Phone Operating System, lining up with Android (Google) and iOS (Apple) in the future. After Jolla phone India launch we can see this journey in the beginning. "The lack of an alternative to the current operating systems has led to a continuous challenge on hardware specifications, leaving software innovation in the background. 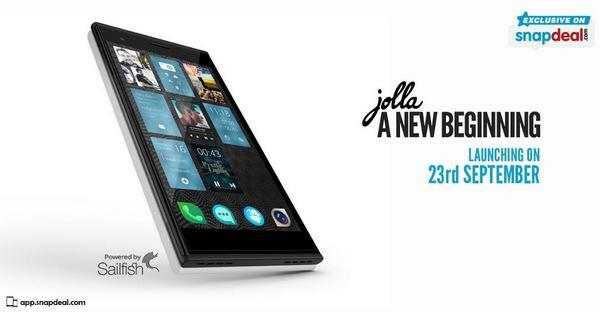 Jolla with its independent Sailfish operating system is bringing excitement to the world of smartphones." 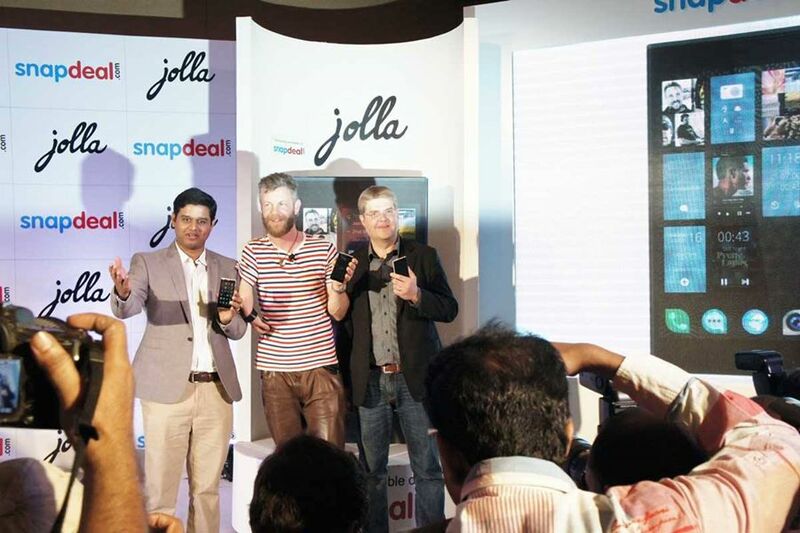 Jolla Ltd., the smartphone company by ex-Nokia employees from Finland, and Snapdeal.com, India’s largest e-commerce marketplace, today announced that the Jolla smartphone is now available in India. 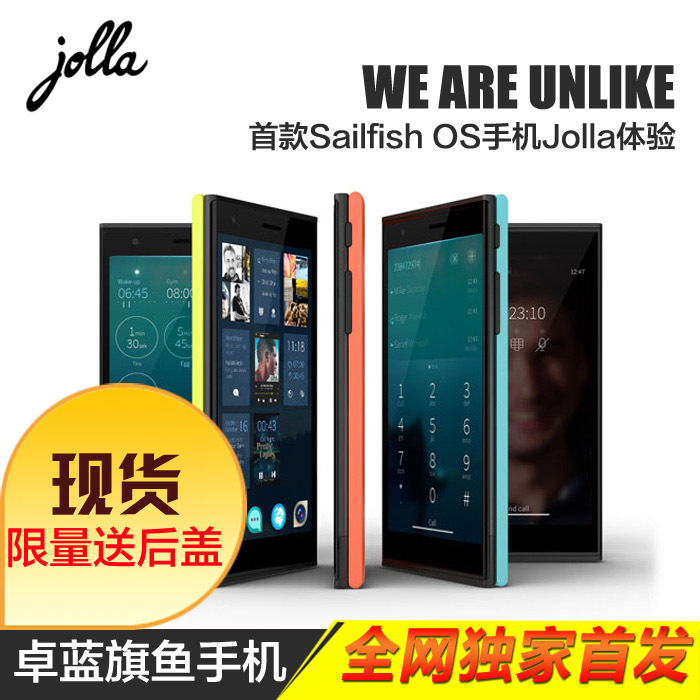 Taobao, a giant online store in China, have been selling Sailfish OS Jolla smartphone already for a while. Jolla does not sell to China, but product is available in China via Jolla channel partner to order as a Hong Kong import product from Taobao. 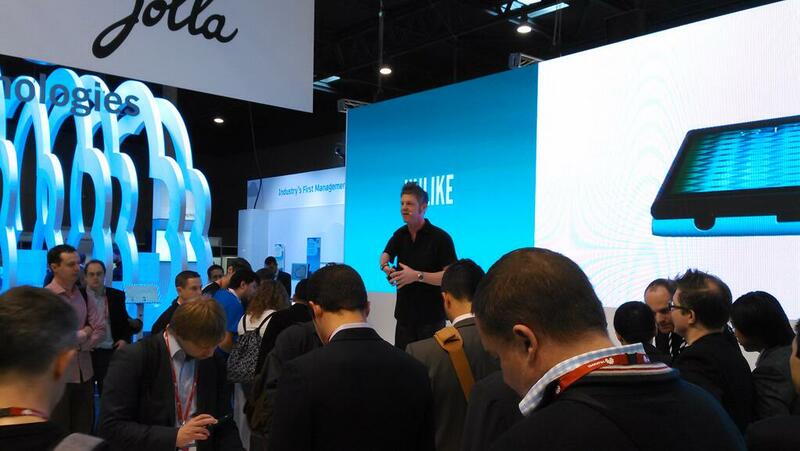 Jolla Oy has confirmed that this retailer belongs to one of their channel partners. Brooks, who moves around a lot but currently resides with his parents in Utah, has been working as a contract software engineer developing a Linux-based operating system Sailfish OS for a Finnish company Jolla Oy. 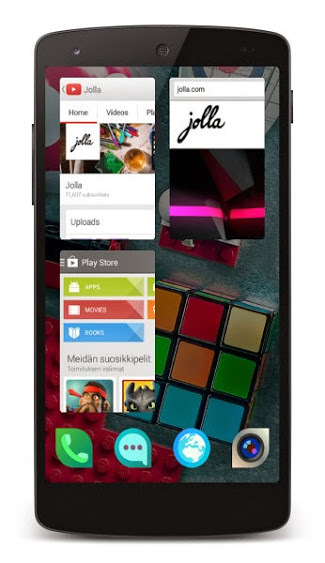 Originally Jolla Launcher alpha was shared via Google Play to 600 pioneers in a meaning to gather user feedback and bug reports. 13 000 Android users registered to the testing group. By feedback from these pioneers version beta is to be released later for even wider group of testers, and hopefully in the end we'll see the first stable version running on most Android phones. 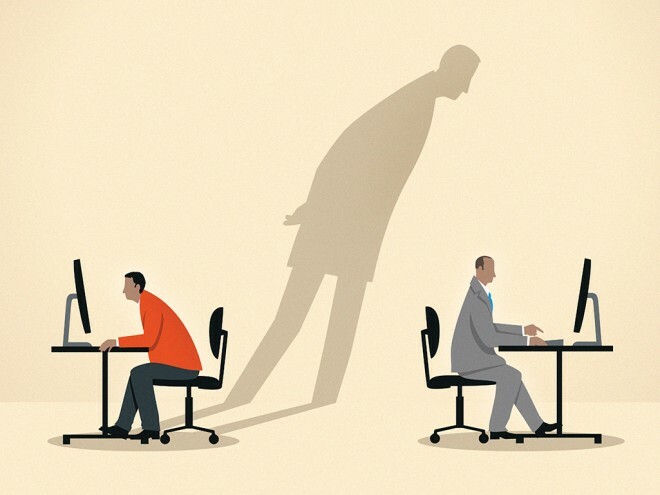 How about looking at the activity from another, as important point of view? 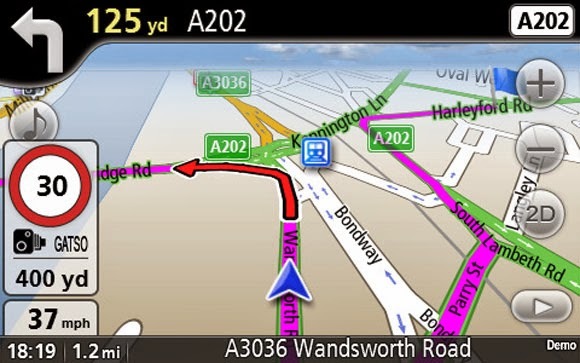 Samsung enables phone calls with Tizen OS. 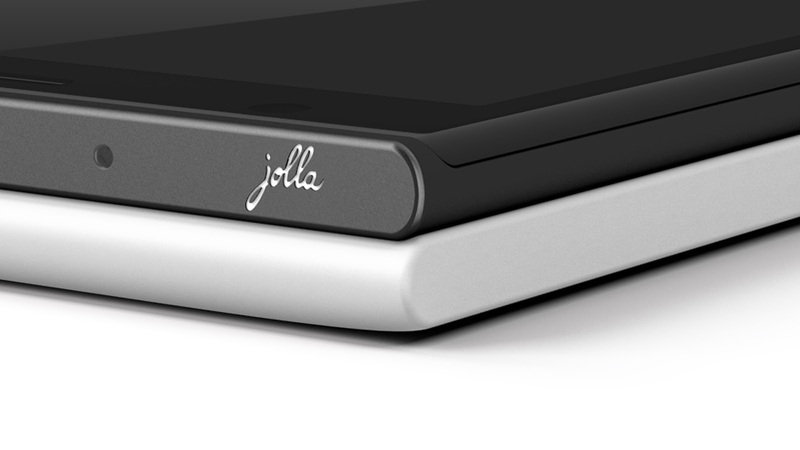 Any threat to Jolla? 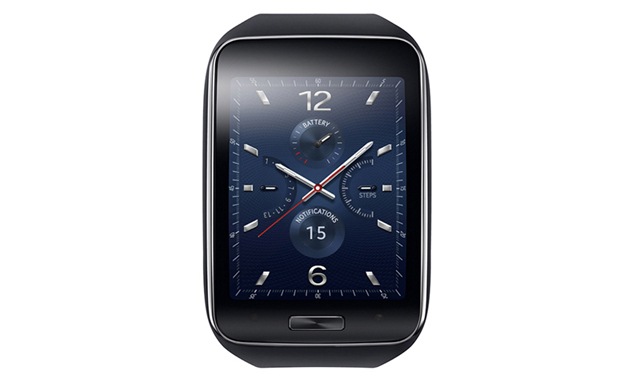 Not a smartphone, but a Smart Watch Phone Samsung Gear S powered by Tizen OS, including phone calls and HERE Maps with navigation. Is this going to compete of the same customers and app developers with Sailfish OS and Jolla? This is the most wanted feature among Jolla owners, unfortunately the news are opposite. However, there are many Android apps, both free and paid, offering this feature and running well on Jolla. Hi, I'm Joe - Guess why I bought a Jolla phone? 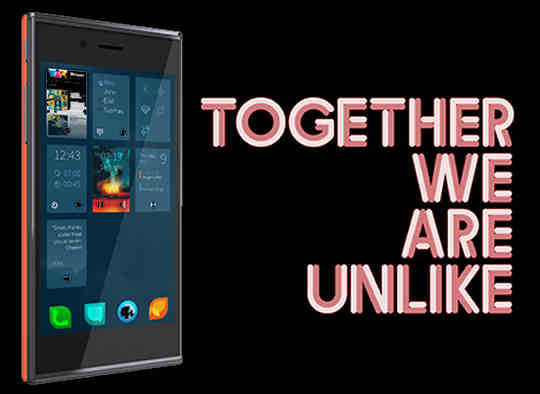 Jolla phone owners have sent 1000 user reviews with the form shared by Review Jolla, Jolla Tides, and Jolla Users. Now what happens if we put these unlike users together. Who's the Mean Joe? 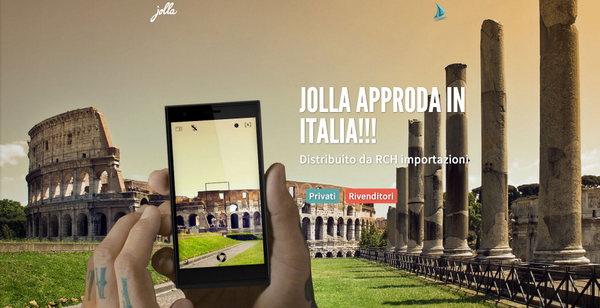 This story combines the statistics of the first user reviews posted by Jolla's customers. Reviews are not all from unique source, users are encouraged to post new report after each system update. 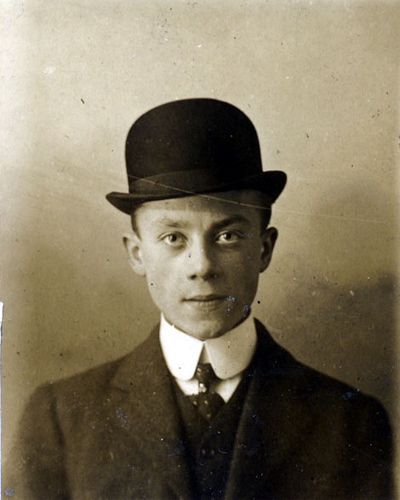 Image from Ethel Hardings big old photo album.